RPG 2019-01-17 Three Kingdoms - Idle Games is a brand new, Three Kingdoms-themed idle game where you’ll get to recruit your favorite generals into your army, and battle the armies from other, rival factions. Keep your army well-upgraded and you’ll be able to make your way up to the top. There are also tons of fun dungeons to raid, bosses to defeat, and even PvP arenas to conquer. 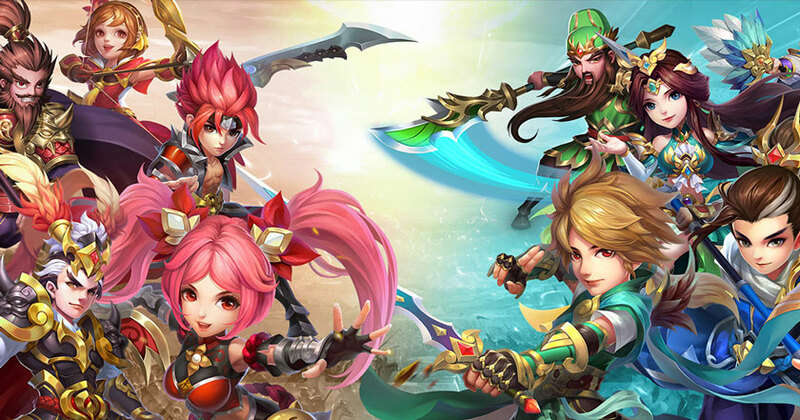 In terms of gameplay, Three Kingdoms – Idle Games feels a lot like the games created by Instantfuns – the sort that I’ve greatly enjoyed playing way after the review’s completed in the past, and it’s nowhere similar to most Western idle games, where the tapping mechanism is greatly favored and that automation usually comes after… once you have enough cash to purchase a small amount of automation, that is.